These days many of us are looking for ways to save money and produce healthier foods for our families made with wholesome ingredients. I like are making my own jams and jellies as part of my better-for-less experience. I have taken my jelly and jam making self-sufficiency to the next level by making my own pectin. I discovered that pectin is not really the mysterious a substance as I thought it was. Pectin is found in green apples. Pectin is added to fruits that do not normally jel on their own. What apples do I use to make my own pectin? For pectin, I use those apples that fall early from my apple tree. These apples are very tart and almost bitter and cannot be used as regular apples, but they are great for making pectin. These under-ripe apples contain more pectin than ripe or over-ripe apples. To make sure that you can have enough apples to make pectin, you can stretch the early drop apples with fully ripe apples, but you do not want to use overripe apples. When making jam or jelly with high-pectin fruits as the only fruit being used, you do not need to add extra pectin. Simply boil down the fruit and added sugar to concentrate the pulp, sugars, and pectin the fruit naturally contains. Fruit containing little pectin need added pectin if you want to produce jams or jellies with that fruit. Fruit low in pectin includes apricots, blueberries, cherries, elderberries, peaches, pears, pineapple, raspberries, and strawberries. 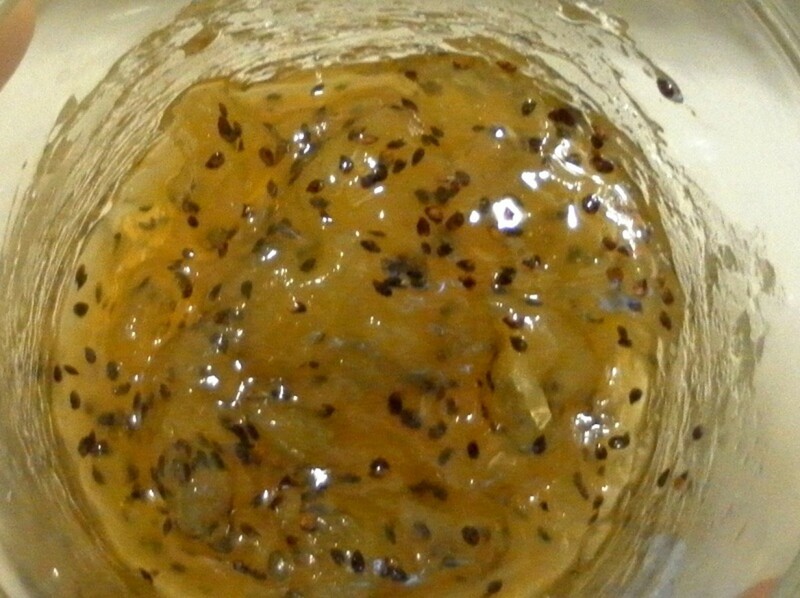 These fruits will not gel without adding some kind of thickener such as pectin. You can use any early drop from any form of apple including crabapple. I like using those unripe, early falls even though they produce cloudier pectin. I like the fact that I have a constructive use for these immature apples and crabapples. (After I have picked up the apples you want for pectin, I allow the chickens to clean up the remaining early dropped apples.) If you do not have enough time to make a batch of pectin when the apples are first available, you can freeze your apples in the freezer until you are ready to make your pectin. If you do not have, enough early fall apples you can add just-ripe, or slightly under-ripe apples for pectin making. Do not however use overly ripe apples. 1. In a pot put the apples with just enough water to cover all the pieces. Bring to a boil. Turn down to simmer and simmer for about for an hour. 2. In your container, place your strainer, and then lay the cheesecloth over your strainer. Pour apples and water into the cheesecloth. Do not squeeze the bag, because squeezing the bag will create cloudy pectin. 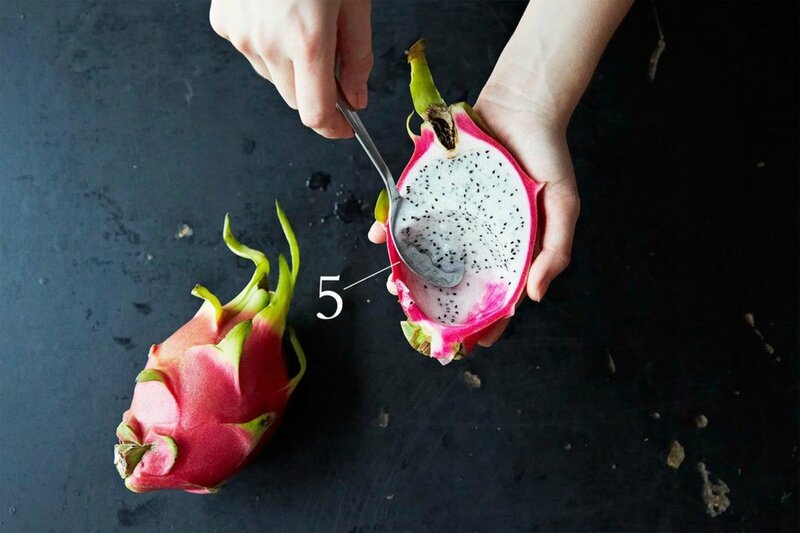 Instead, leave this to drain overnight so that you will get the largest amount of fluid from your fruit before continuing with your next step. 3. In the morning, (Discard the apples and either put in compost or feed to your chickens they will love you for them!) pour liquid drained from the apples back into a saucepan and boil for fifteen more minutes. You now have your homemade pectin. If you cannot use it right away, you can freeze it or can it for later use. Because each apple’s content of pectin, sugar, and acids varies, making pectin is not an exact science, and your pectin will be slightly different. Use this information provided here and adjust as needed. Definitely test your pectin to give you a good idea of your homemade pectin’s level of effectiveness, and test your finished batch of jelly or jam before canning it up. To test your homemade pectin, put one tablespoon of rubbing alcohol and one teaspoon of the homemade pectin into a container and stir. Your pectin should form a glob at the top of the alcohol. Throw the alcohol and pectin mixture away and boil your batch of pectin a little longer. The pectin you have produced is not the same as commercial pectin like surejel. The pectin we have made requires a little bit more flexibility. For each cup of fruit juice (or fruit pulp) used, use one cup of homemade pectin and one-and one half cups of sugar. 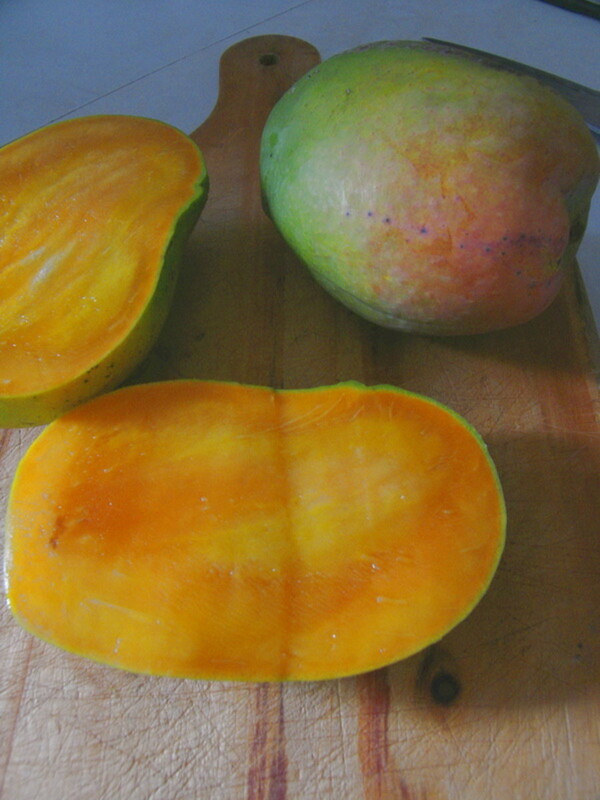 Place fruit or juice and pectin into a saucepan bring to a boil. Add sugar and return to boil. Boil for one minute. To be sure that your jam or jelly sets up properly check it before spooning into jars. Remove a teaspoon of your cooked jelly and hold spoon over an ice cube to cool. If the cooled jelly sets up, your jelly or jam is ready. If not, add another cup of sugar, 2 ounces of lemon juice (1/4 cup), and more of the homemade pectin. Boil mixture for another minute and check again. You can freeze your homemade pectin allowing one inch of headspace for expansion. I, however, prefer to can it if I am not using my homemade pectin right way. To can apple pectin, I heat it to boiling, pour into sterilized canning jars, and seal. I use the boiling-water bath method for ten minutes to preserve my pectin, which is the same way and length of time that my county extension office recommends for canning apple juice. Now that you know how to make your own pectin from those little green apples that you probably would have just let go to waste, you'll want to make all sorts of jellies and jams from all kinds of fruits available to you. Utilize not just the fruits from your own trees, but you can also buy fruits from your local farmers market for making jams and jellies. Discover what wild fruits grow nearby and spend an afternoon picking them (be sure you know what you're picking though, you wouldn't want anything poisonous) and another afternoon making jelly from your free find. You'll have fun filling your cupboard shelves with your jewel-toned productions, and to think, it all started with the lowly little green apples that you thought had no use at all. I am so glad that I could be of service to you Helena Ricketts and RTalloni! I would love to know how well your jams and jellies turn out! 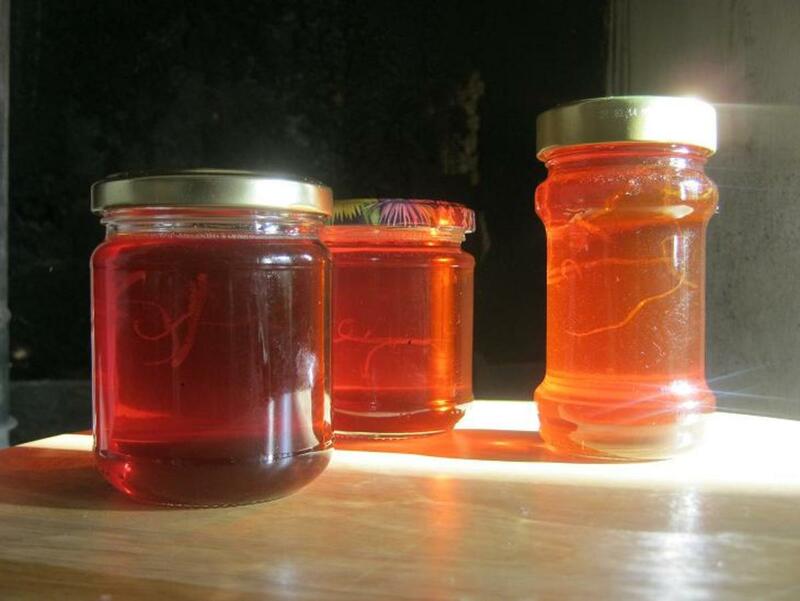 Glad to learn about making pectin rather than buying it--thanks. 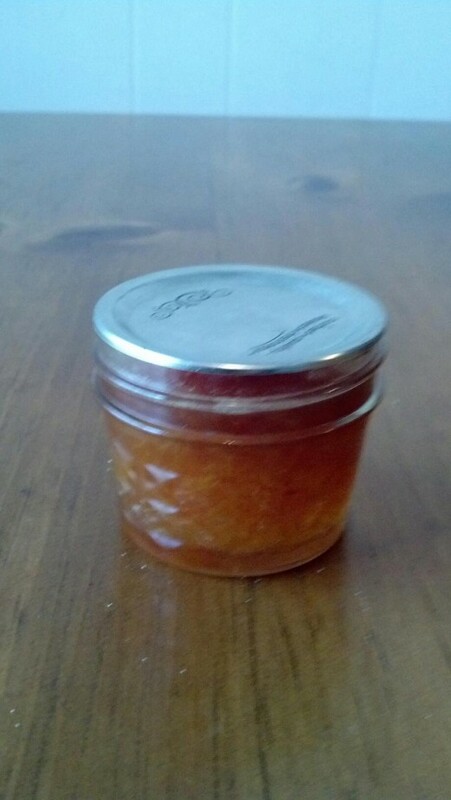 I am SO glad to see this hub because I was wondering how pectin could be made at home. I love this and am going to bookmark it so I can make some this fall when apples come into season. I make jelly and preserves all the time and it would be great to be able to break away from boxed, processed pectin. Yes, Bel, you will need to experiment some with your jelly. Every apple that you use for making pectin will be a little different, but once you know the apples that you are using, you'll have a better idea of what you need. Worst case scenario, you'll have some awesome syrup for pancakes! In the directions it states that if the jelly has not set up to add 1 more cup of sugar, 1/4 cup of lemon juice, and more homemade pectin. My question is, how much more? :) Is this where I need to experiment? This is a wonderful post, thank you! Hi PegCole17, I'm sorry to hear about losing your fruit trees. I recently read about someone in Australia who used aquaponics (raising fish along with their fruit trees) to raise their fruit trees. Even though it is a system based in water. They claimed it used less water. It it certainly something worth looking into. Cygnet, this is amazing. We used to make strawberry jam and mango and even guava jam. I always wondered what the pectin like Sure-Jell really was. This is a great explanation and detailed process to make it naturally. Now all I need are some apple trees. (And perhaps some chickens.) The drought took all our fruit trees: pecans, peaches and apples. I preserve all our fruits each year, and make all our own jellies, jams etc. This is something I have often thought of doing, but never have! I really thank you for this, because I know I will use it. Just love making jam.